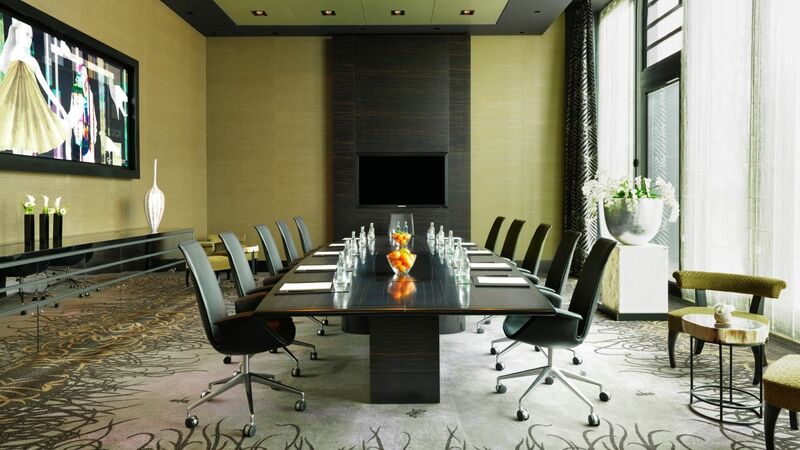 Our meeting hotel Hyatt Regency Dusseldorf offers the ideal location for your next meeting, with seven conference rooms and versatile exclusive event venues. 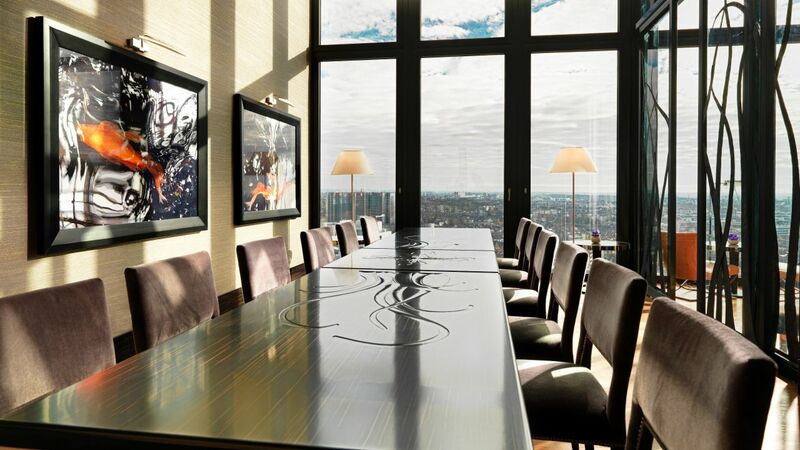 Whether it is a board meeting, seminar or gala event, we tailor our venues to your requirements. 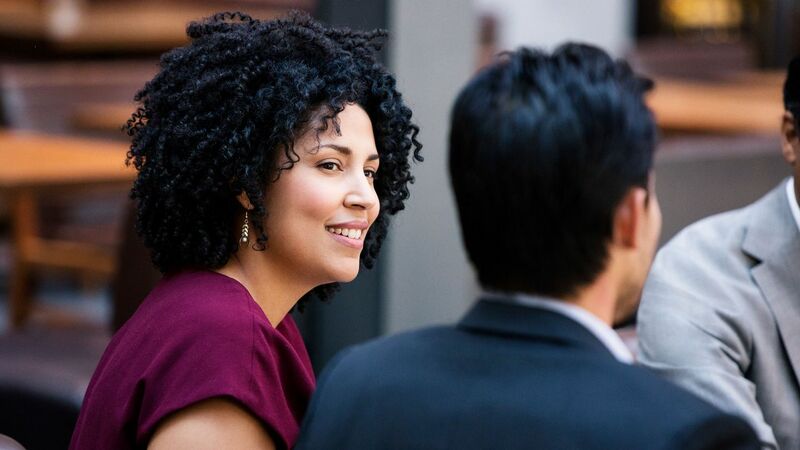 With an external hydraulic staircase to the meeting floor of the hotel, a variety of product and car presentations are possible. 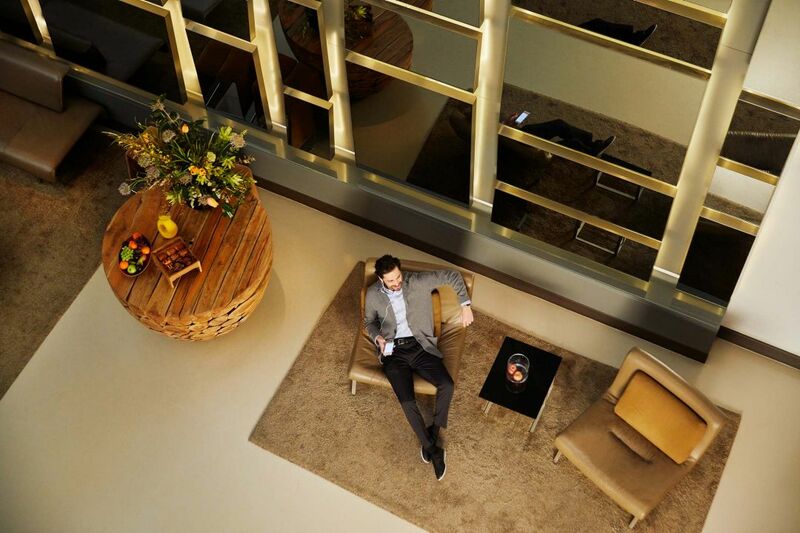 Our flexible meeting rooms feature daylight, warm colors and modern design – some offer unique views of Dusseldorf. 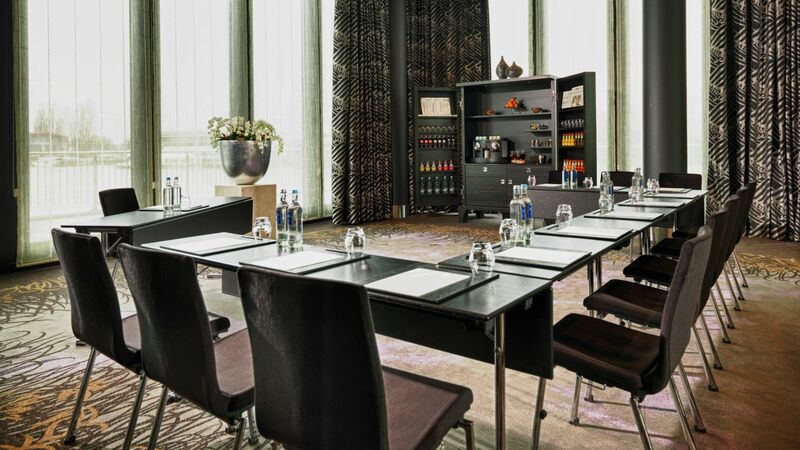 To learn more about hosting your meeting at Hyatt Regency Dusseldorf, please contact our event experts at +49 211 9134 1726 or request your meeting online.